Westhampton Day School provides a Christian environment that is nurturing, safe, mutually respectful, and conducive to learning. 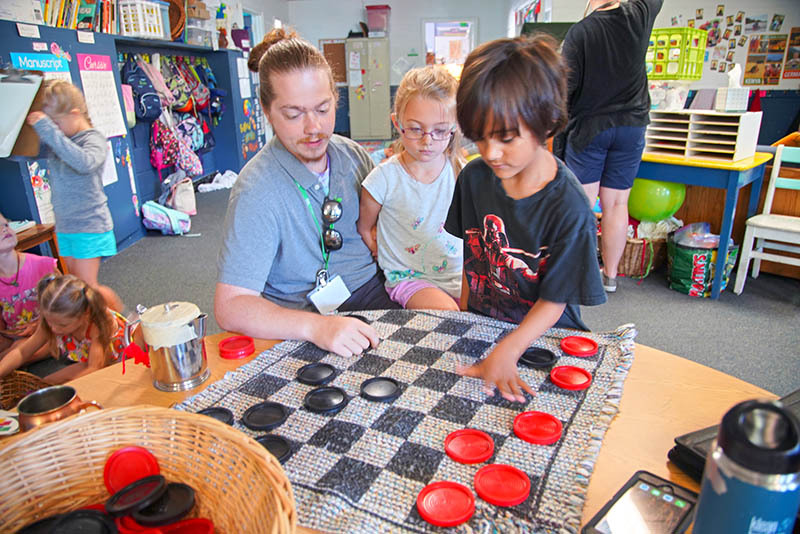 Our goal is to create a stimulating and hands-on learning experience for each individual child which promotes intellectual, physical, and social/emotional development. For more than 70 years, WDS has been an active member of the Westhampton community. As a mission of Westhampton United Methodist Church, the school provides a full-day curriculum for 180 students and employs more than 40 dedicated educators. WDS strives to create a nurturing environment that promotes curiosity, creativity, and a caring spirit among our young student population. WDS has a high retention rate among staff, with 94% degreed teachers and many teachers holding teaching licenses.